Property Details: 3 Bedroom, 3 Bath beach home with 1800+ square feet. 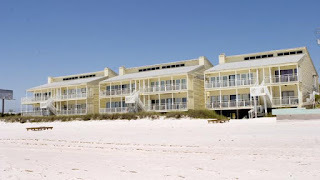 Panama City Beach is a Gulf Coastresort city in Bay County, Florida, USA on the Gulf of Mexico, The area is a popular vacation destination, especially among people in the Southeastern USA. Panama City Beach‘s slogan is “The World’s Most Beautiful Beaches” due to the unique, sugar-white sandy beaches of northwest Florida. 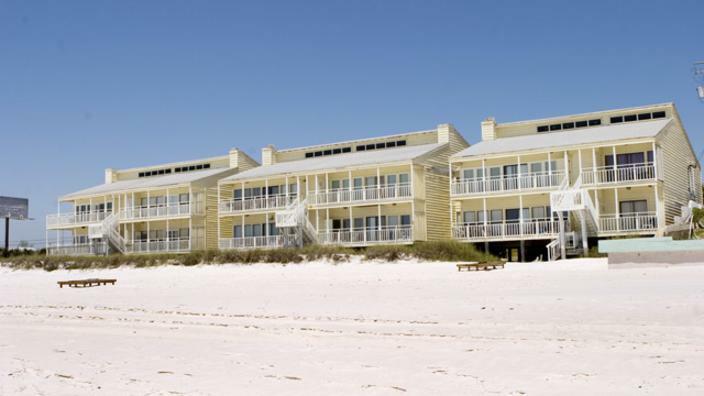 Panama City Beach is also a popular family destination, due to the famous white-sand beaches and its proximity to the Southeast and Midwest United States.